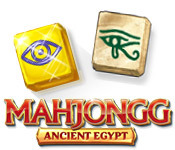 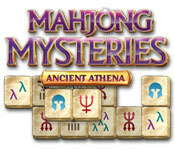 Journey to ancient Greece and complete 300 Mahjong levels! 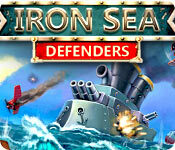 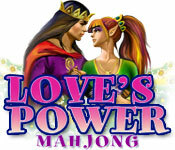 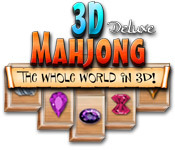 Test your mahjong might in this fun-filled puzzle classic! 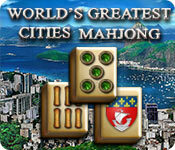 Become the greatest Mahjong player! 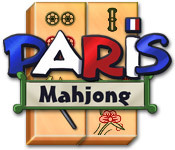 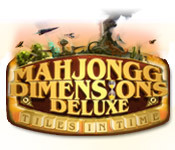 Travel through time with Mahjongg! 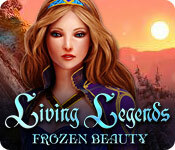 Embark upon a fantastic adventure!